Christmas is all about giving and sharing, and when it comes to your loved ones, anything short of spectacular is unacceptable. 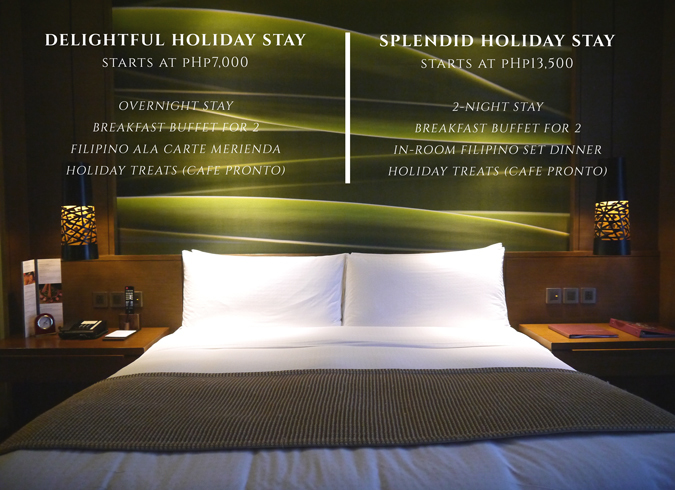 This year, if you are seeking a dreamy escape or a family bonding beyond the ordinary, why not consider going for a lavish staycation? A break from the daily stresses of city living; a chance to rejuvenate, to sit back and reset the mind and body; a breather not just from your fast-paced life, but also from holiday-induced anxieties. 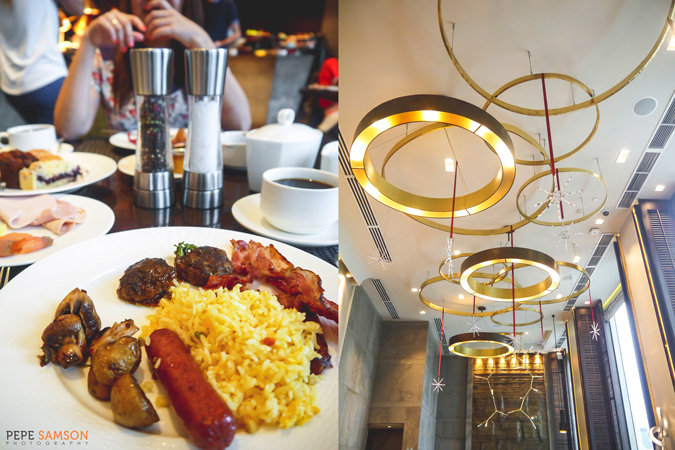 We’re speaking of a sparkling, unforgettable Christmas here, and I know exactly the perfect place for you: Marco Polo Hotel in Ortigas. Perhaps, while driving around the Ortigas area at night, one particular structure sporting maroon, green, and blue lights has caught your attention. 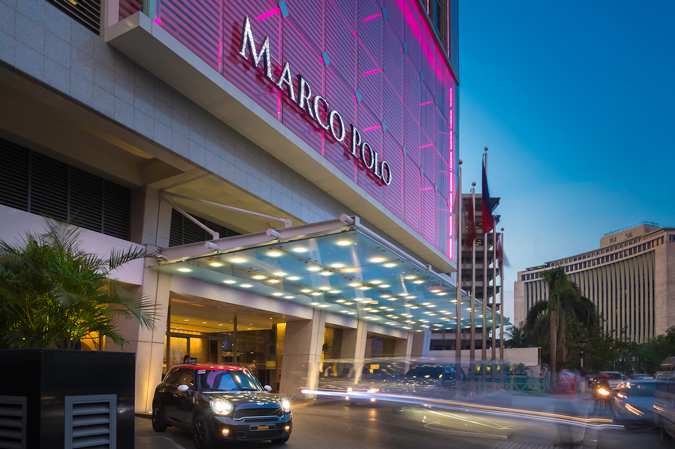 Marco Polo Manila is this towering figure, a 45-story hotel with 316 rooms and suites, the first 5-star property of the Wharf brand in the Philippines. 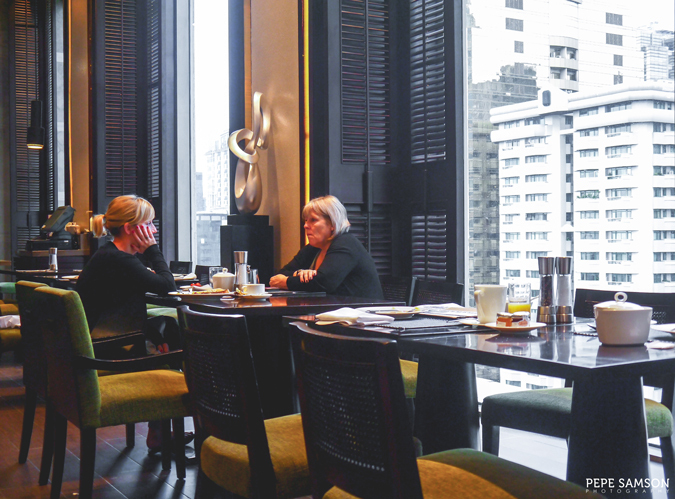 Nestled centrally in the Ortigas Business District, the hotel stands tall and vibrant amidst the equally energetic city, providing easy access not just to commercial establishments, but also to entertainment, shopping, and dining hubs. This Christmas, gift yourself with a temporary new home—and take your loved ones with you. 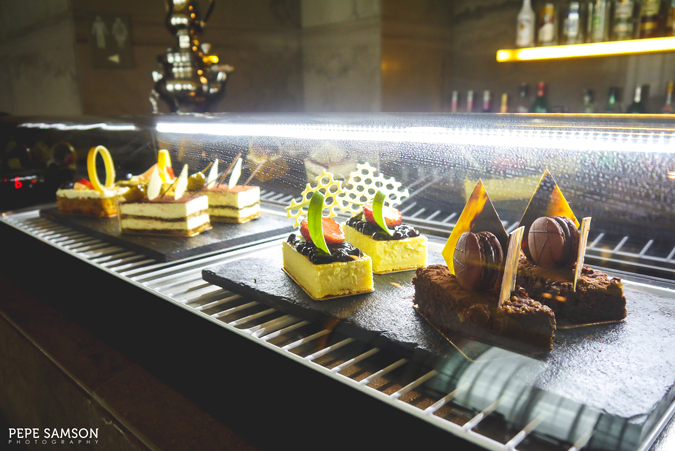 Replace the familiarity of your own bedroom with a luxurious hotel room, and drop the knives and chopping boards and let top world chefs do the cooking for you. Why? Because you work hard, you’ve earned it, and you deserve it. After all, Christmas only happens once a year. 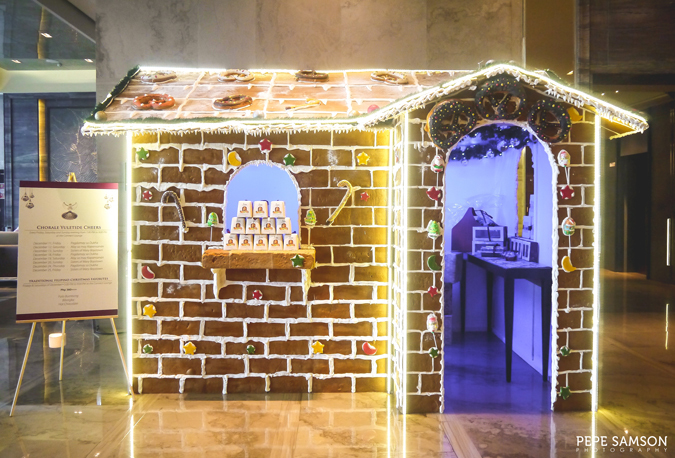 Marco Polo’s Crystalline Christmas is all about having the perfect holiday escape through its subdued elegance, excellent service, luxurious lodging, and celebratory dining offers. 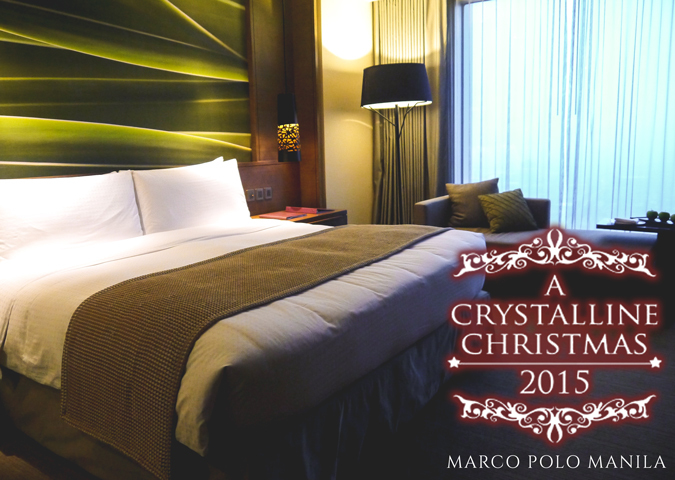 A crystal doesn’t lose its shine even if you break it into little pieces—just like Marco Polo’s myriad holiday offers. Read on to find out more. Marco Polo’s Superior Room is one my favorite hotel rooms so far—it flaunts a King-size bed with a goose down mattress topper, an executive writing desk, a mini-bar, a Nespresso machine, a chaise lounge placed perfectly beside the floor-to-ceiling window, and a luxurious en suite bathroom with separate shower and bath tub. The room is decorated in earthy tones of brown and green, accentuated by bursts of yellow, mostly from the fancy dramatic lighting. 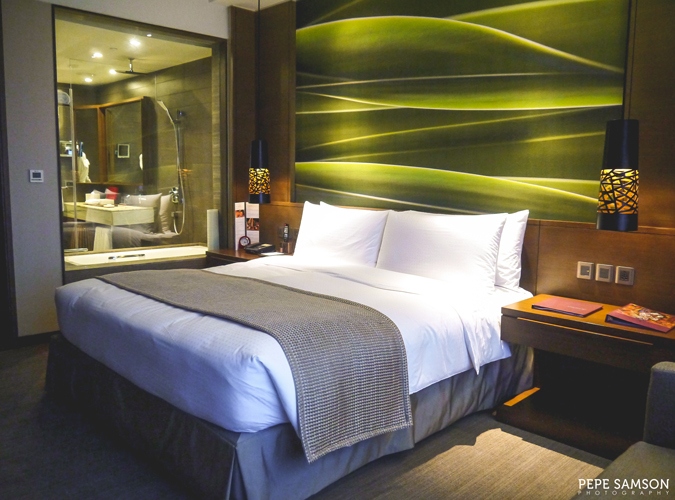 I loved the green abstract décor right above the bed! The bed is very soft, with fresh-smelling sheets—it was simply divine just lying down on it watching TV, or sitting on it with a cup of tea, or a cup of coffee from the Nespresso machine. My siblings and I enjoyed just lounging about, catching up over episodes of Master Chef. 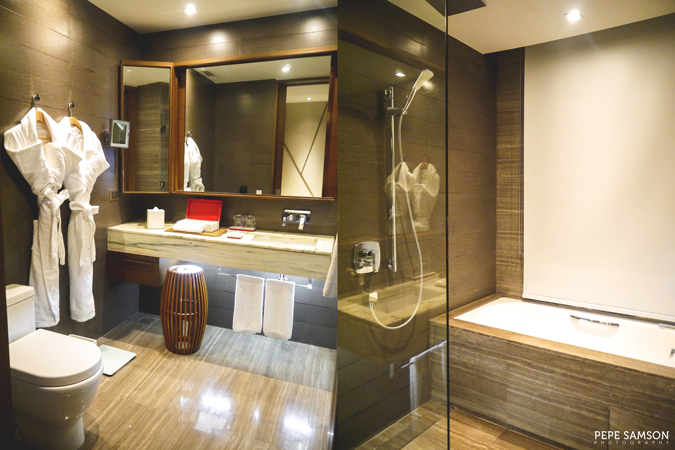 Our bathroom was plush and impressive, with a set of customized toiletries whose box I wanted to steal and take home, a bath tub, an adjoining separate shower area, a separate toilet space, and two fluffy, heavy robes. 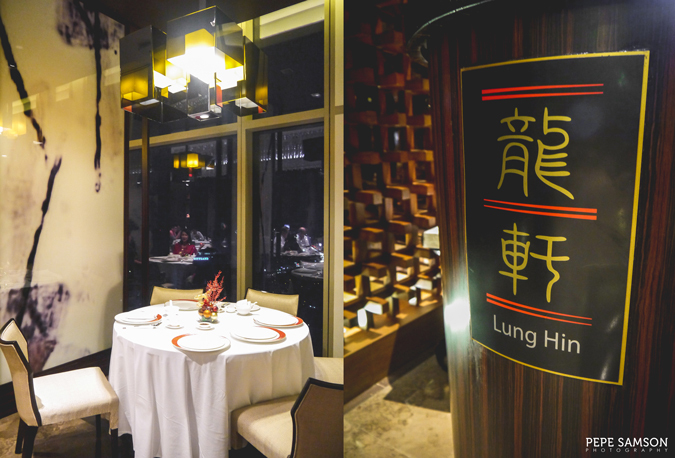 We had dinner at Lung Hin, Marco Polo’s in-house specialty restaurant offering authentic Cantonese dishes and seafood. 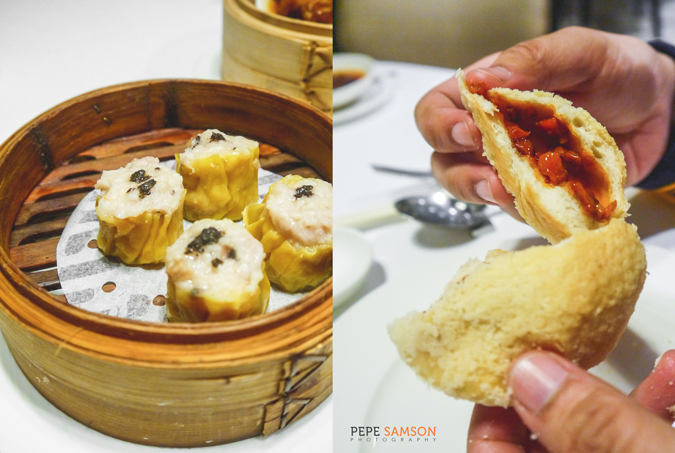 Being a truffle lover, I ordered the Pork Siomai in Truffle Sauce, of course—perhaps the best siomai I’ve ever tasted! The savory, saucy Baked Pork BBQ Buns were also incredible, as well as the Steamed Custard Buns, which conceal sweet-salty custard inside. 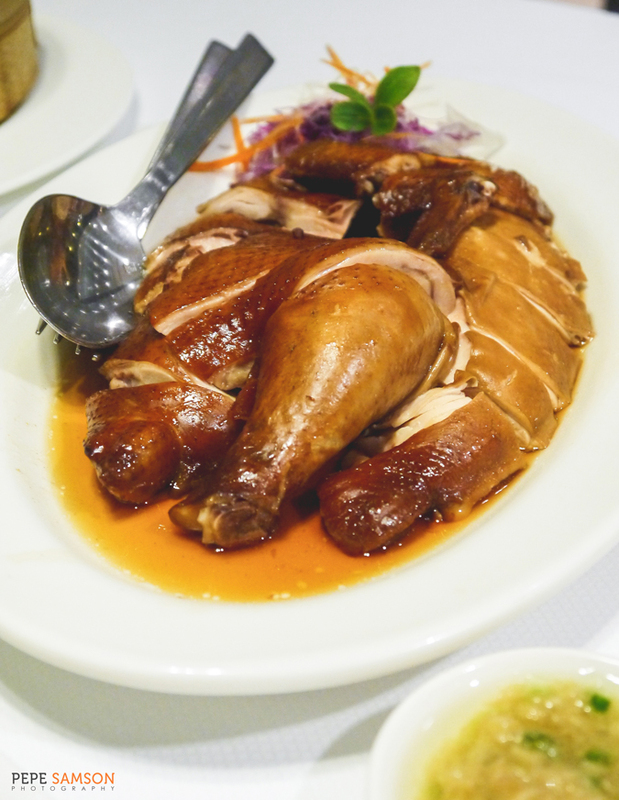 I loved the Soy Chicken served with ginger dipping sauce too. 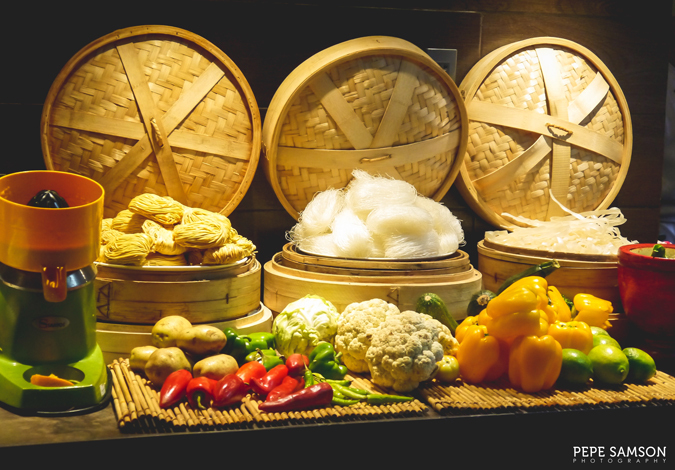 For the holiday season, Lung Hin is offering set menus from PhP2,388 to PhP2,688 per head. 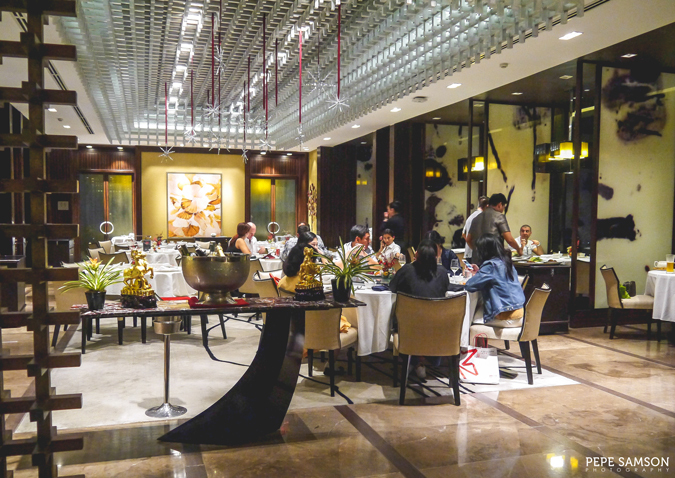 Relish an exquisite 7-course meal on December 24, 25, 31, and January 1 featuring Lung Hin’s specialties, like Bird’s Nest Shrimp Pumpkin Soup, Sea Cucumber, South African Abalone, Fresh Scallops in Lobster Bisque, and many more! 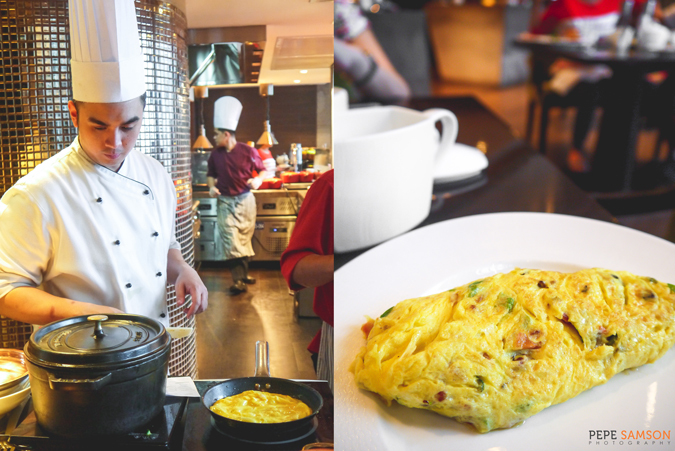 The next day for breakfast, we headed over to Cucina, Marco Polo's all-day dining restaurant, and enjoyed a hearty buffet spread of Asian and European dishes. 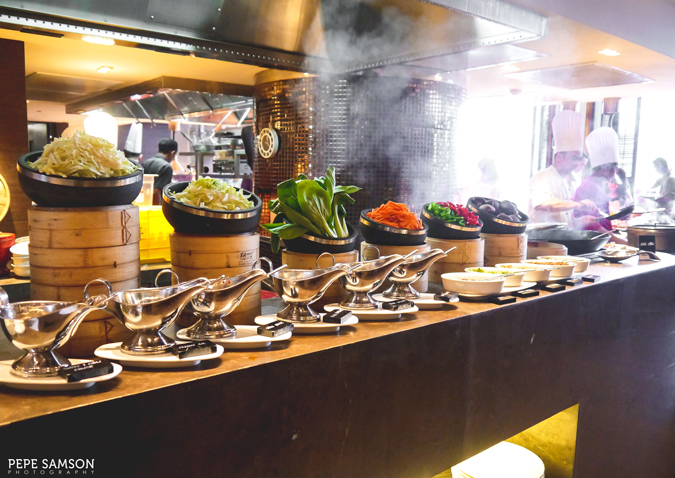 Cucina’s morning selections feature freshly-made sushi, salads, a noodle station, an omelet station, Filipino and American viands, Chinese and Indian dishes, pizzas, cold cuts, cheeses, and a whole lot of baked goods for sweet endings. 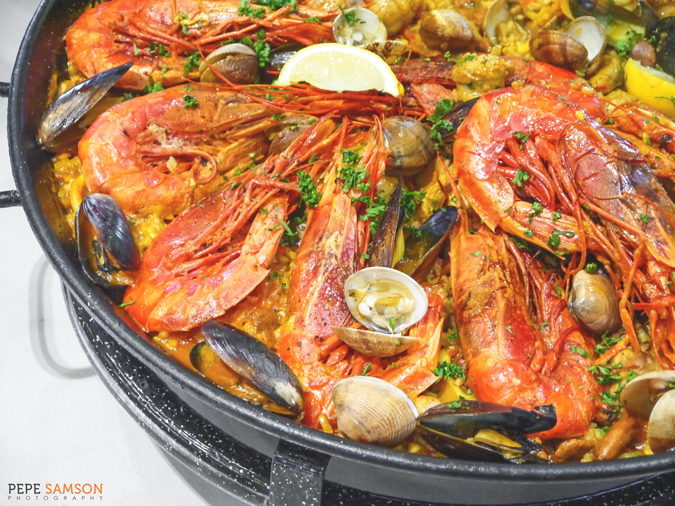 Special spreads will be offered on December 24, 25, 31, and January 1, which will include premium items such as Alaskan King Crabs, Boston Lobsters, Hamachi Tuna, US Prime Rib, Stuffed Turkey, Peking Duck, and Jamon Iberico—a combination of executive chef Lluis Pessarodona’s continental specialties and the best dishes from Lung Hin. Looking forward to welcome 2016 with a bang? 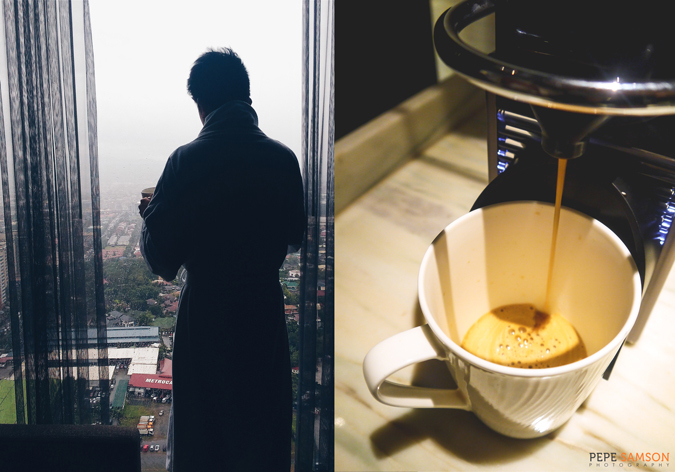 What could be a better way to admire the fireworks all over Manila than from a skyscraper rooftop? 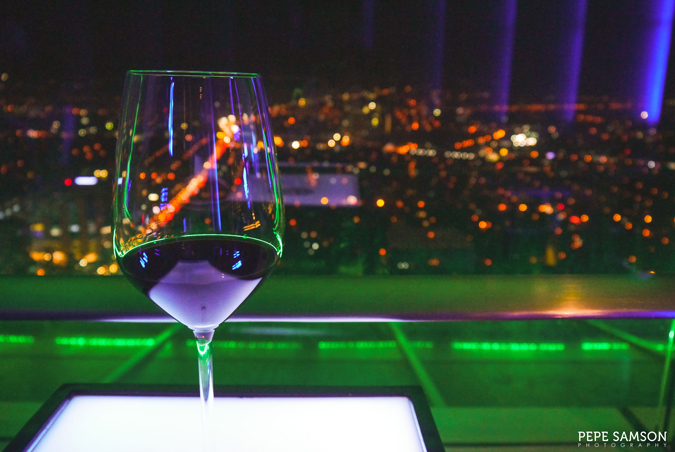 VU’s Sky Lounge at Marco Polo will hold a countdown party at PhP1,250 per head, inclusive of one standard drink. 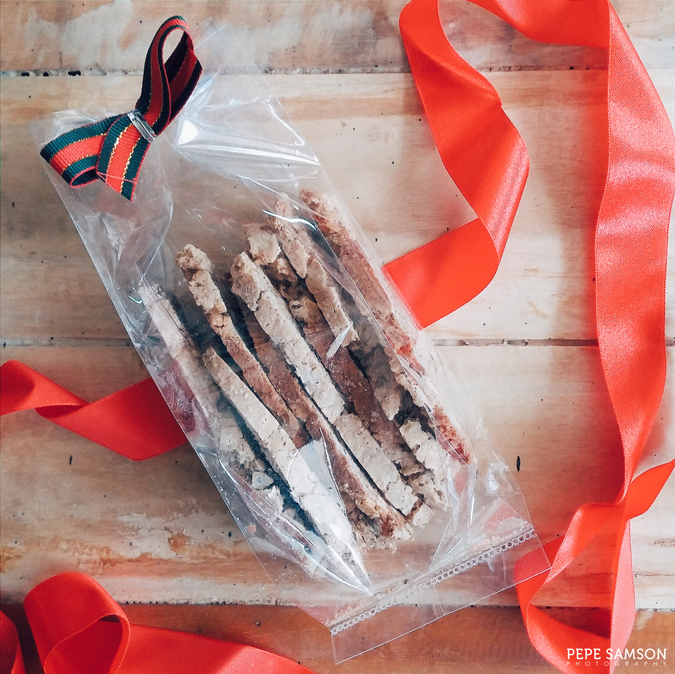 If you want the finest takeaways, check out Café Pronto’s Christmas hampers and delight in holiday treats such as English Fruitcake, Parma Ham, Panettone, and Catalan Biscotti. In the mood for the ultimate pampering? 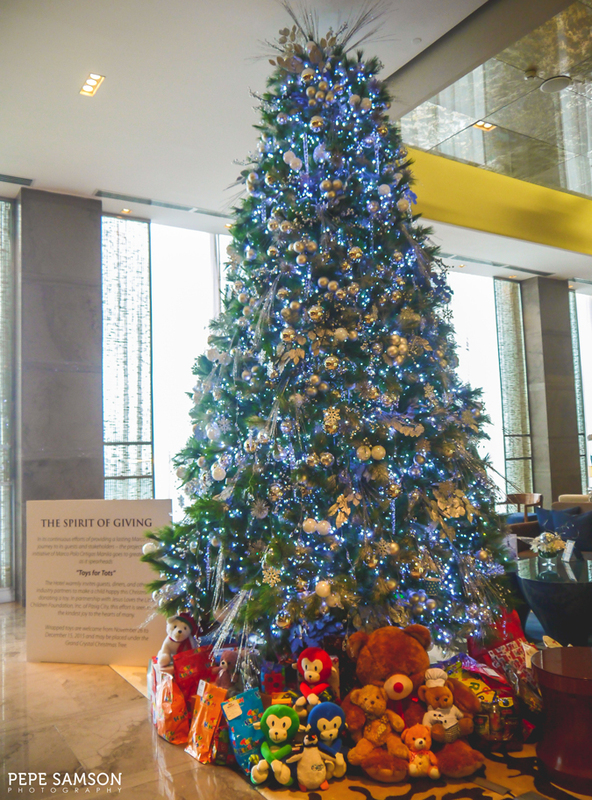 Marco Polo’s Christmas promo will let you enjoy a 90-minute whole-body massage at Flow Spa. 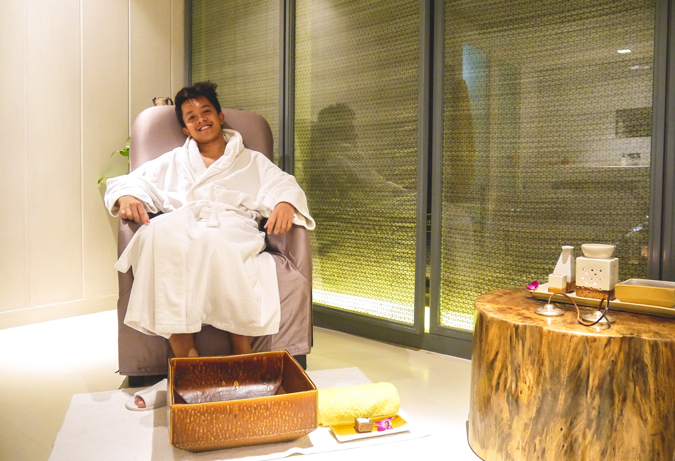 I got to experience their Signature Flow Massage, a combination of Swedish, Shiatsu, and Thai, though the trained hands of the therapist, Ms. Joyce. God I loved every minute of it. 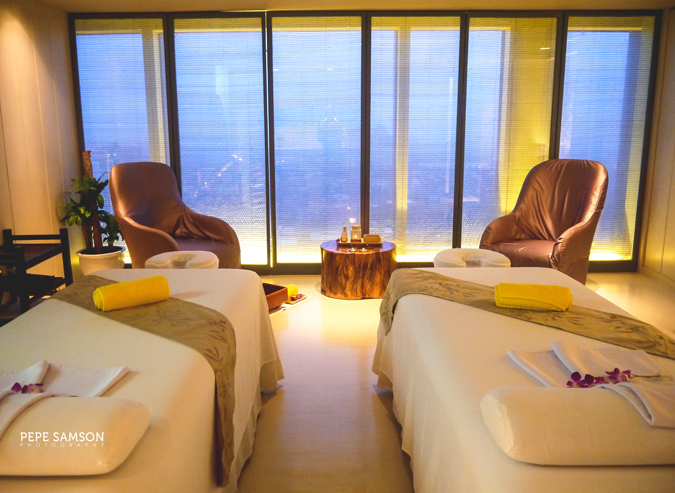 The massage rate is currently at PhP5,000 for 2 persons until January 17—normally at PhP3,300 each—so this season is the perfect time to try it! Take the regret off all the holiday spending—if you’ve got to splurge, you’ve got to choose something worthy. 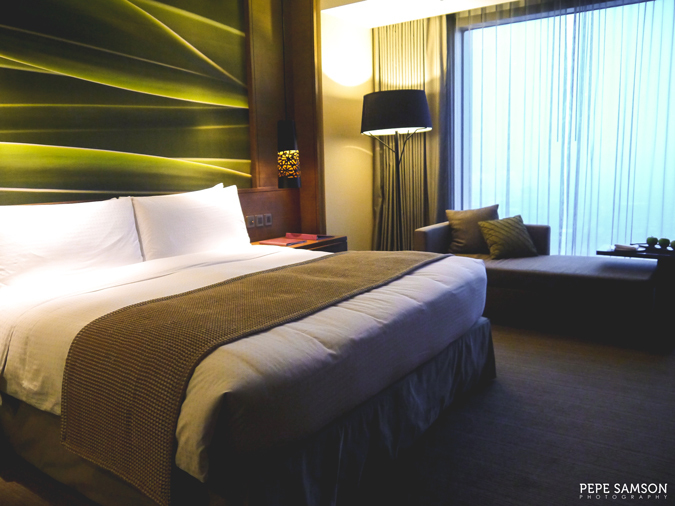 At Marco Polo Manila, I believe that every peso will be well-spent. And it’s not only because of the luxurious facilities. It’s also because the hotel somehow makes you remember every detail of your stay, from the comforts of the well-appointed rooms to the tastes of the sumptuous food choices. This sky hotel indeed makes you experience new heights, and for this Yuletide season, this is exactly what you need. 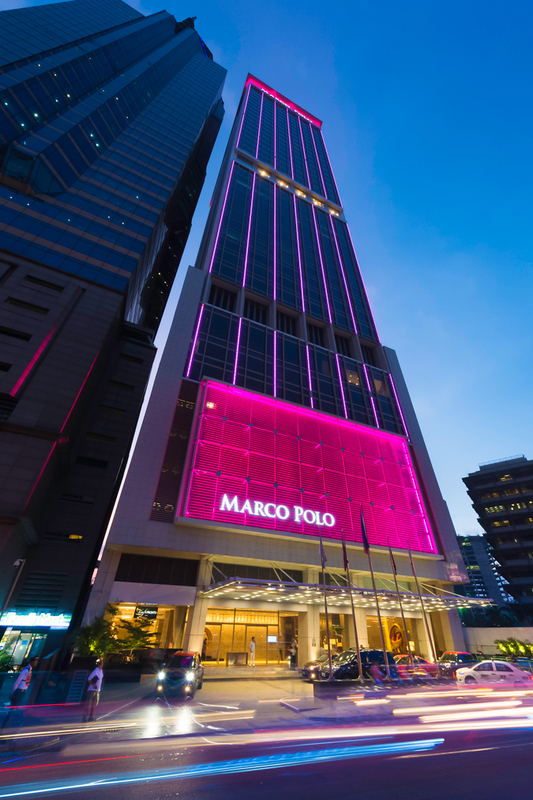 What do you think about Marco Polo's Christmas offers? 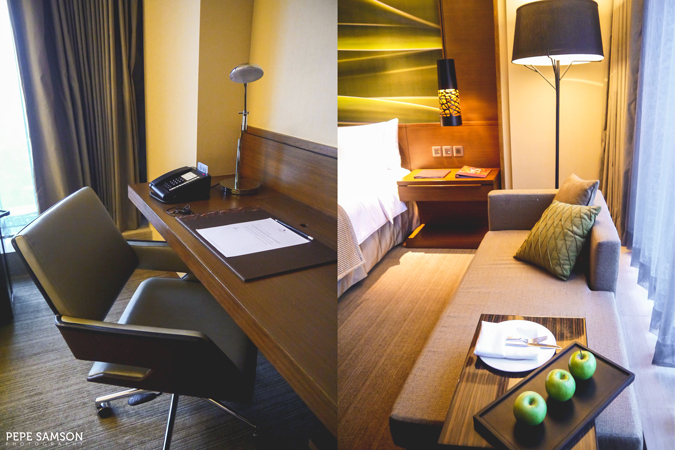 My stay was sponsored by Marco Polo Ortigas. All opinions, however, are my own.